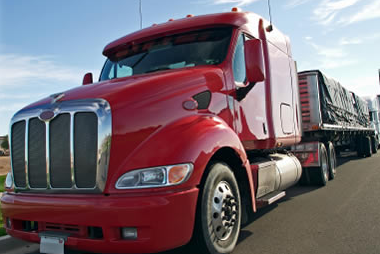 Business Credit Ally has recently added trucking financing to its product offerings. Commercial trucking financing is a great option for small business owners who are looking to expand their trucking base. But with so few options for financing, commercial truckers have struggled to beat out competition. Having the available working capital to expand a business base is crucial for the growth and development for any business, including commercial trucking. And due to the lack of supply and increase in demand, Business Credit Ally has created a solution for commercial truckers. Bentley continues, “Our commercial truckers are gaged by our underwriters soley on the premise of what the underlying strengths of the business are. When our business owners come into our business credit and funding suite, they are given a personal financal advisor who will identify everything the business owner needs to do to be successful. Business owners lending requirements have increased since 2008 overall. The number of small business owners being approved for business financing from traditional lending institutions has dropped since. So it’s knowing where to find additional options for funding that can be the difference between being able to receive the money needs for workfing capital and being denied.